One Ticket: Has This Song Truly Damaged Kizz Daniel’s Relationship? Kizz Daniel - One Ticket ft. Davido. Fan says “One Ticket” song has caused a lot of relationship meltdown and Kizz Daniel replied; “Including mine”. 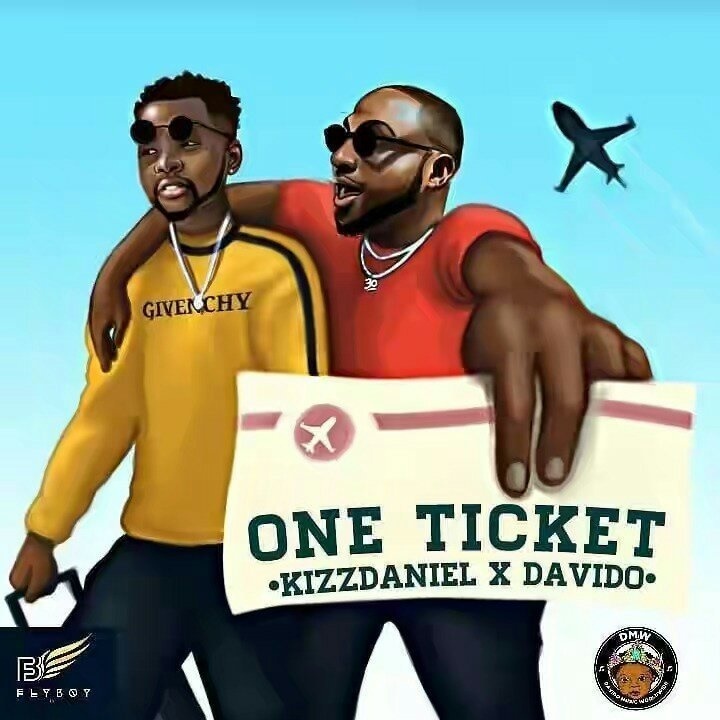 While we are all still enjoying Kizz Daniel's new joint, 'One Ticket' featuring Davido, the song may just be doing some damage too. It is assumed that the strong, realistic and emotional message in the song is beginning to give some persons the courage to walk out of their relationships. But if this social media exchange is anything to take seriously, then the main adviser, Kizz Daniel may have also become a victim of his own advice. A Twitter user just on Wednesday tagged Kizz Daniel in a tweet telling him the “One Ticket” song has caused a lot of relationship meltdown and the talented singer replied; “Including mine”. And One Ticket music by kiss Daniel have caused alot of break up? ?